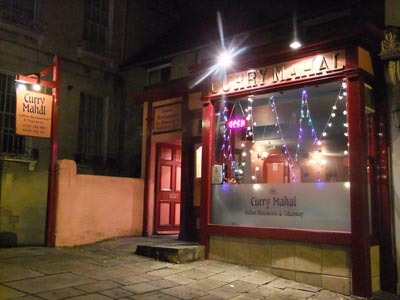 The Curry Mahal in Bath has over the years gained acclaim as one of the city’s up-and-coming Indian restaurants. 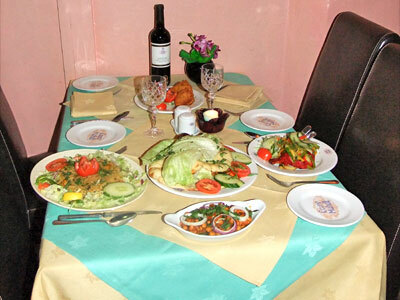 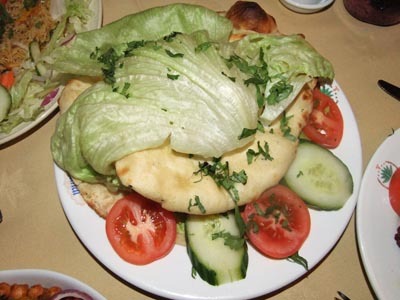 Featuring an extensive menu of Indian Sub-Continental cuisine, the restaurant is a small, family-run establishment, catering to those who enjoy a cosy, informal atmosphere and dishes which are genuine in origin and use of traditional Indian ingredients. 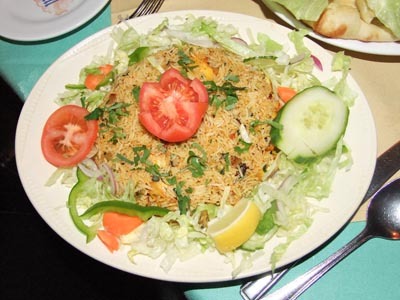 They pride themselves on their attention to detail, and dishes such as the Lamb Mon Pasand, Bengal King Prawn Massala or their excellent Chicken Rejala have helped them attain a loyal following both locally and, in recent times, further afield. 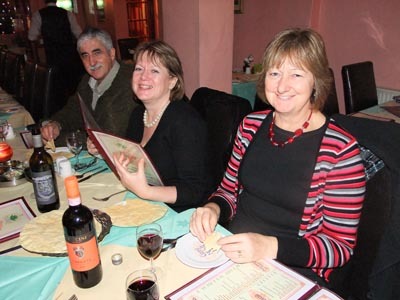 The interior of the restaurant is as warm as the welcome you are sure to receive and, while they can seat 38 upstairs and 30 downstairs, the real magic of the Mahal is in their informal and personal approach to a delicious dining experience. 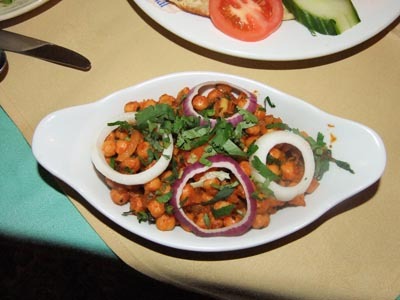 As part of their growing trade they also offer a large and varied take out menu which has proved extremely popular with their customers and those who enjoy a taste of India in the comfort of their own home. 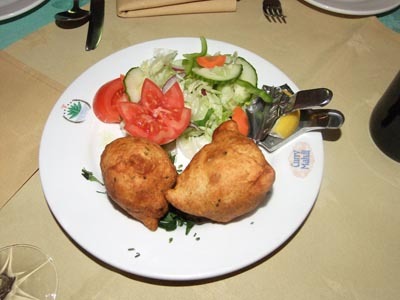 Open Daily 12noon - 2pm & 6pm - 11.30pm - All major credit cards accepted.